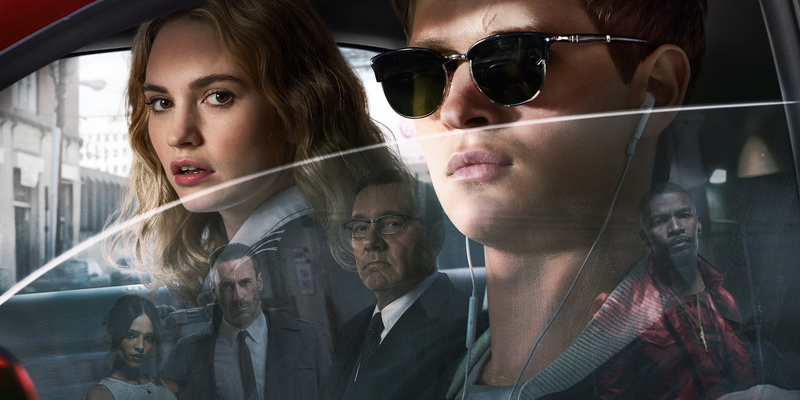 Edgar Wright has been known to mixing up genres in his filmmaking, and Baby Driver is the highlight of his signature move. It is without a doubt the most unique original movie to come out this summer. It’s an action musical, every beat is synchronized with a car drift, a bullet sound or a lift of an eyebrow. It seems even to the most original movie of the summer, some typical plot devices such as the one-dimensional girlfriend, never gets old for Hollywood. The harmonizing between the action and the music is not believable for a bit, but that’s what’s great about it. It gives you an adrenalin rush, that makes you forget to question the characters dubious motives, but it’s also a nifty thing because the film never goes in the direction you would expect. None of the performances stand out, but they were all entertaining nonetheless. Some predictability would have given it a more genuine plot, but this is not the Fast and The Furious. However, with its already building fanbase, I can see this becoming a decent franchise in the future. Baby Driver is now available on iTunes and Amazon Video in digital format. The DVD and Blu-ray release date is set for the 10th of October this year.